I give this song 10 shrunken heads out of 10. 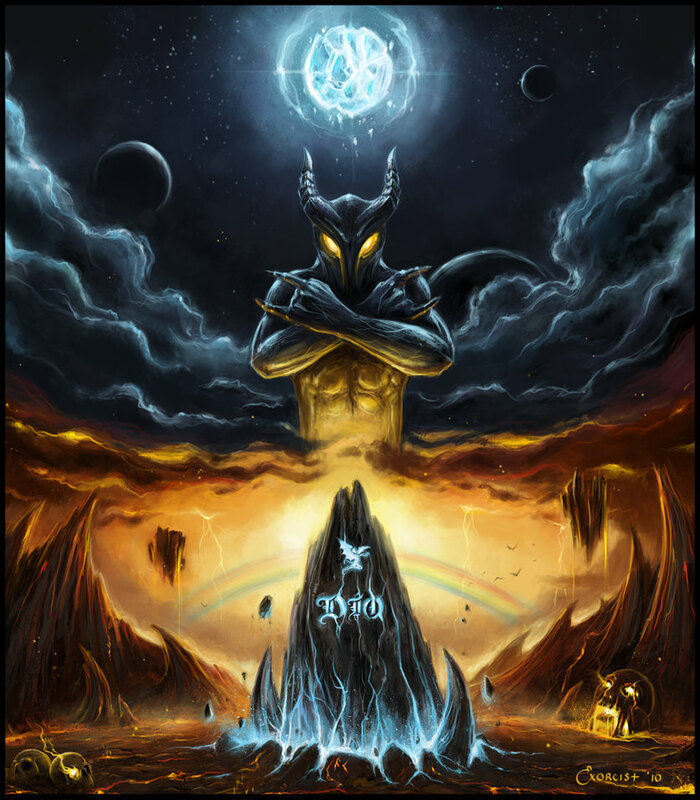 This entry was posted on April 16, 2015 by Metalgaia. It was filed under Heavy Metal, Music, Uncategorized .